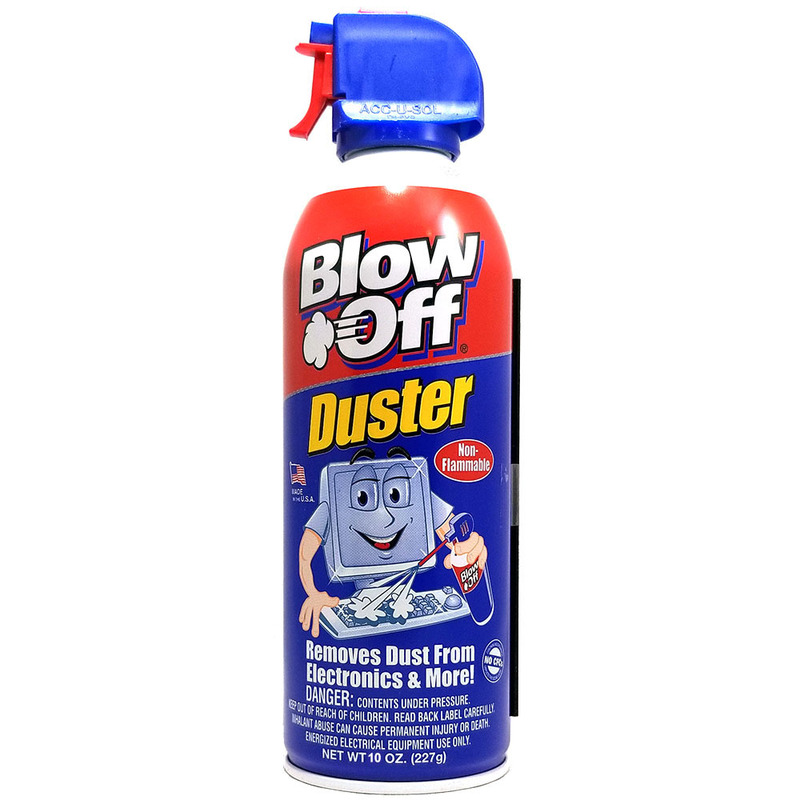 Blow Off™ Air Duster, Non-Flammable 10 oz. removes dust, dirt and microscopic debris from hard to reach areas of home and office equipment. It•s non-flammable.